As South Lyon's premier heating service contractor, Allweather Heating & Cooling is the answer to your residential and commercial heating needs. Our qualified heating equipment specialists are on call and ready to help you with any emergencies or regular scheduled services you need to keep your furnace working and your home or business warm and comfortable. 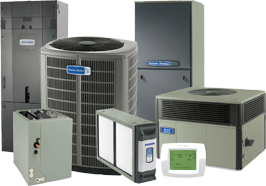 We specialize in the professional installation, maintenance and repair of air conditioners, furnaces, heat pumps, geothermal systems, water heaters, and more. Whether you're in need of our 24/7 emergency repair service or want to upgrade to a new, energy-efficient heating system, our expert technicians can handle all your heating needs. Get fast service and competitive rates all your heating repair, installation, and maintenance needs when you choose Allweather Heating & Cooling! During the winter months your home is supposed to be a haven of comfort and warmth. If you find that your furnace isn't keeping your house as warm as usual, or you're experiencing a complete system breakdown, Allweather Heating & Cooling is available 24 hours a day and 7 days a week to repair your heating system. The certified technicians at Allweather will provide you with a quick diagnosis to let you know exactly what the problem is. We will offer you an affordable rate to get your water heater, furnace, or other heating system working properly again in no time -- your comfort is our number one priority! A properly functioning heating system is essential to keeping homes warm in Michigan. Once your furnace gets too old it loses the ability to work effectively. In addition to this, they can break down at any time. Allweather will give you a free consultation and assess your home so we can know the best location to install your furnace. You will also be given a homeowners guide to furnace care which points out the best type of furnaces to purchase and when to have your furnace checked. Save money and space with a tankless water heater! Tankless heaters come in gas and electric and can be a great convenience in your home. Depending on the size tank you get, you can have a consistent supply of hot water ready for use whenever you need it. 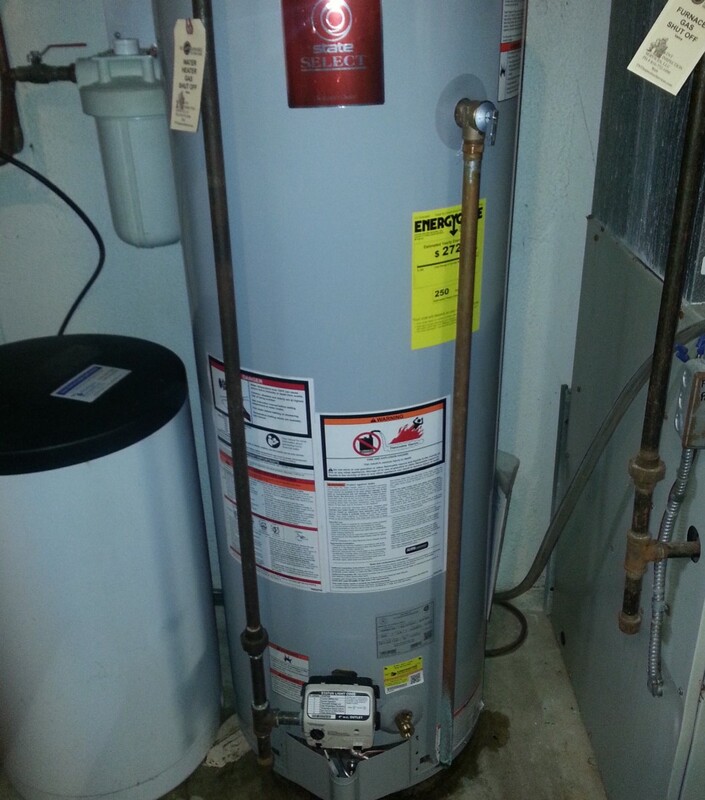 If you need a water heater installed, Allweather will make sure the job is done right. An improper heater installation can raise your electricity bill due to a malfunction. Not only that, but improper installation can cause the water not to heat at all. Allweather provides accurate assessments of how to properly install the heater in your home. Our professional technicians can install any make or model of water heater with expertise and skill. Maintaining the efficiency of your furnace or water heater is just one of the jobs we at Allweather perform. Our technicians are on call to give you scheduled visits to tune up your furnace and keep it running smoothly. It is recommended that you have your tankless heater serviced once a year by an expert. We provide regular inspections that will save you money by keeping your system operating at its peak performance. Regular inspections also prevent breakdowns and expensive repairs. Don't put it off for too long. Make Allweather your regular furnace repair specialist and contact us today! Get a FREE Estimate on Your New System Installation! If you're in the market for a new heating or cooling system, choose a service provider with a stellar reputation for installations - choose Allweather Heating and Cooling, LLC. We are a certified American Standard dealer, so you'll have access to some of the best products on the market. For all your residential and commercial heating needs, call the experts at Allweather Heating & Cooling! We offer 24/7 repair service for all heating emergencies and free estimates on new system installations.